Happy 76th Birthday Tom and Jerry! 10 Cutest Facts About The Cartoon That Made Our Childhood Special!!! Brings our childhood memories back in a flash! Tom and Jerry was originally aired in the year 1940 and today it’s been 76 years to the cat and the mouse but no matter what this cartoon will never get old for us. The cartoon series made us laugh incredibly hard and their fight was the only entertaining thing for the kids who watched the cartoon with so much of curiosity. So be it the cute Jerry or notoriously persuasive tom they changed lives of many and brought smiles to million faces. Today we’ll tell you the 10 cutest facts about the series that was created by William Hanna and Joseph Barbara. 1. In the year 1940 when the series came, Tom was actually called Jasper and Jerry on the other hand was called Jinx. 2. The cartoon was heavily criticized in the early period because the people said it has violence. Since the cartoon never had any blood or gross contents it kept airing on Television. 3. In the year 1992, Tom and Jerry started talking for the first time and that too endlessly! Before the movie they were never shown talking. 4. Tom and Jerry has won seven Academy Awards. 5. The man who kept the names Tom and Jerry actually won the competition for the name and won $50. The man was John Carr who permanently fixed the names of these two characters and his suggestion won him the prize. 6. In 1975 Tom and Jerry became best friends. They travelled the world together and also solved mysteries but then they again ended up as rivals. 7. William Hanna and Joseph Barbara gave us many more childhood memories because after the Tom and Jerry hit they also created cartoons like Scooby Doo and The Smurfs that continued to bring smiles on the faces of the little. 8. The cartoon was actually based on the never ending rivalry of cat and mouse and became a huge hit! 9. 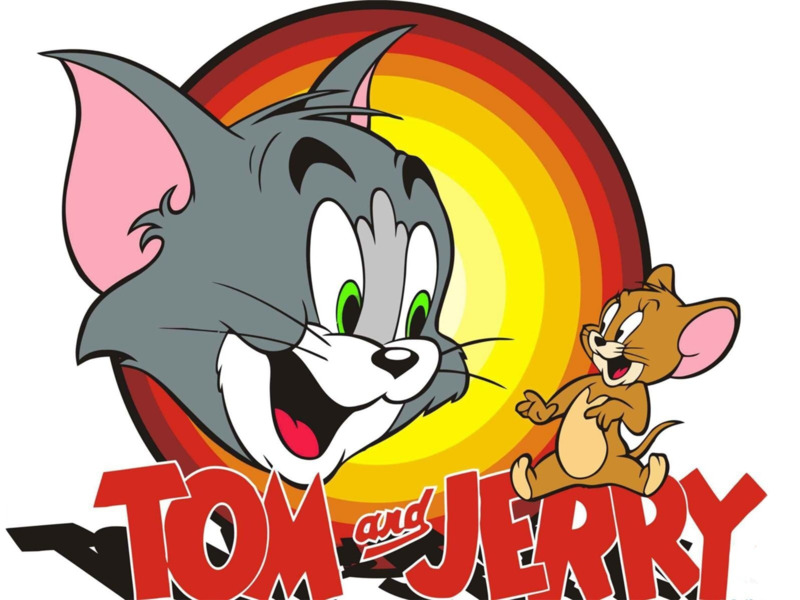 In 16 countries Tom and Jerry is still aired on Television on Cartoon Network! 10. In the last episode of Tom and Jerry, they both end their lives. Tom is about to commit suicide on the railway track, and then he is joined by jerry.